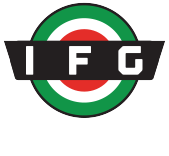 Popular worldwide among target shooters, Pedersoli firearms continue to regularly win medals in international competitions, a testament to the quality and accuracy one can expect from anything bearing the name. 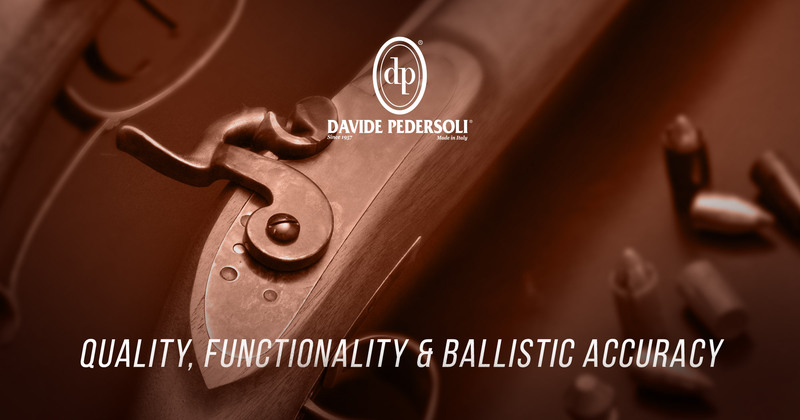 Davide Pedersoli distinguishes itself through intense historical research of every reproduction, not only for correctness in form and function, but to identify important steps in nineteenth century manufacturing tradition that should continue to be utilized in the twenty-first. Thus, Davide Pedersoli replicas are a rewarding choice, allowing enthusiasts to relive the many epic pages of history! 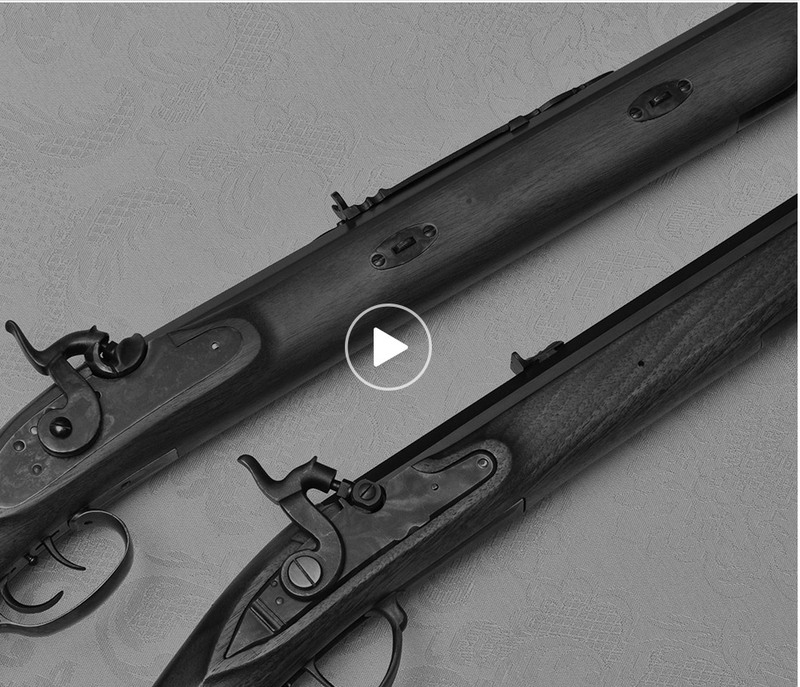 Scholars, collectors, and reenactors alike appreciate Davide Pedersoli’s faithful attention to historic details. 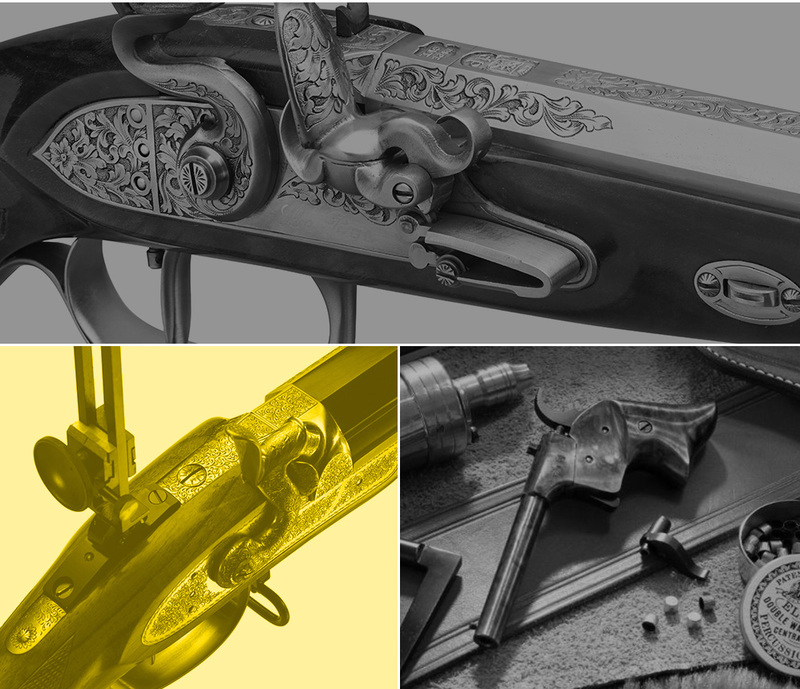 Pedersoli production ranges from dueling pistols to revolvers, European target rifles to infantry muskets, and of course, the most iconic American firearms from the flintlock days up to the arrival of early metallic cartridges. Every Pedersoli takes its user back to relive the exploits and adventures of the explorers and heroes made immortal in annals of time.